On Saturday January 28, Champong is back by popular demand! CHAMPONG! 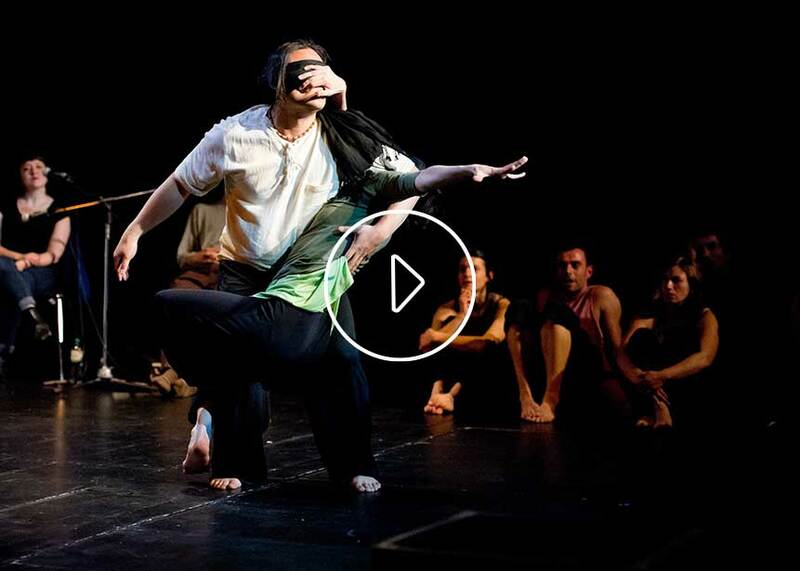 January 28, 7pm at Centre Culturel Pouya, 48 quai de Jemmapes, Paris 10th arrondissement. 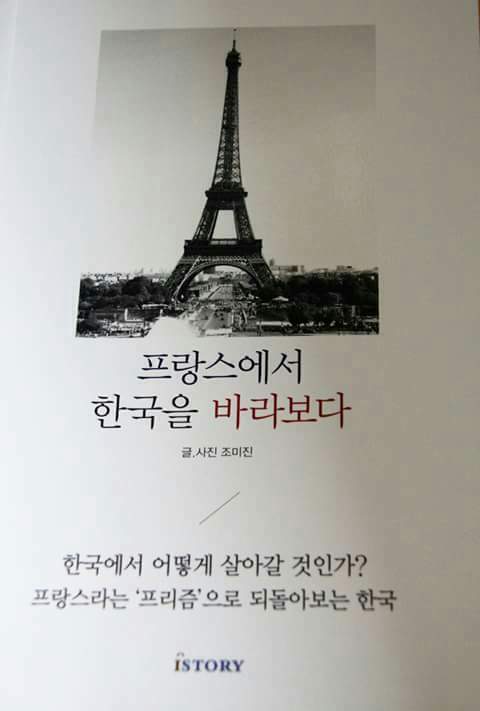 For this special event, we are celebrating the launch of Cho Mi Jin’s latest book From France, I see Korea. Living in France for 16 years and married to a French national, whom she met at Sydney, she opens a door between Korea and France. 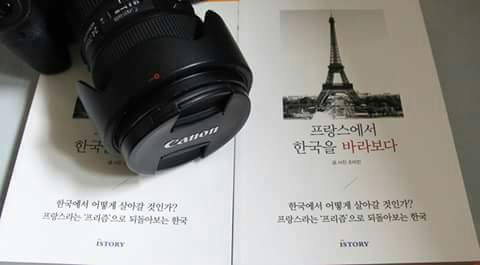 Through her writing, she shares with her Korean compatriots, the daily life in Paris that she has witnessed and has experienced. The comparisons between the two cultures provide a critical view of the political situation in Korea… without ever betraying her profound affection for her native country. 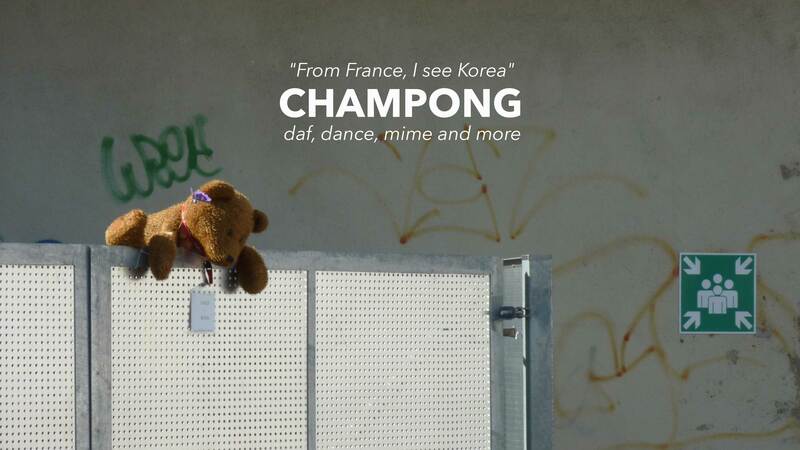 In her book, she objectively interrogates the quality of the daily life in Korea, as a result of its political decision-making, by offering specific comparisons with France. 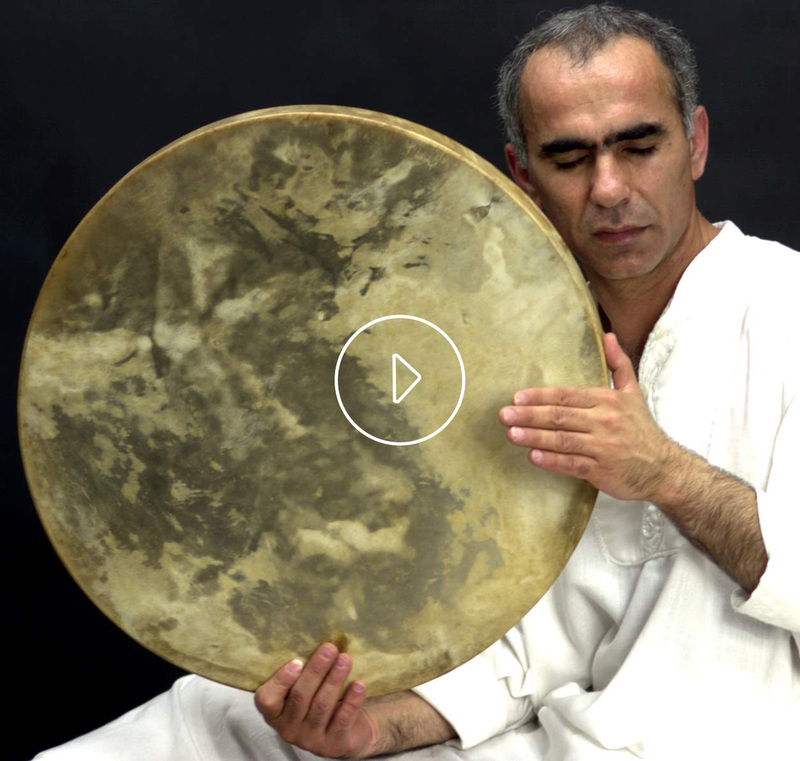 The evening will serve up a one-time only performance Champong, which means a spicy mix of cultures in a soup in Korean, where we will start with invited musicians who will then be joined by Abbas Bakhtiari, and Iranian Daf master, as well as other surprise musical guests. To add to the mix, we will have dancers and mimes including Won Kim, Adèle Frantz, Charly Labourier, Hanako Danjo, Thilina Pietro and Janice Zadrozynski. As you might have surmised by now, the evening promises plenty of surprises. We hope that you will join us in this boiling hot experience of artistic encounter in search of euphoria through experimentation. After the show, we hope you will join us for diner of delicious Iranian cuisine prepared by the Centre Culturel Pouya, and to continue the exchange. Rendez-vous on January 28 at 7pm at Centre Culturel Pouya! 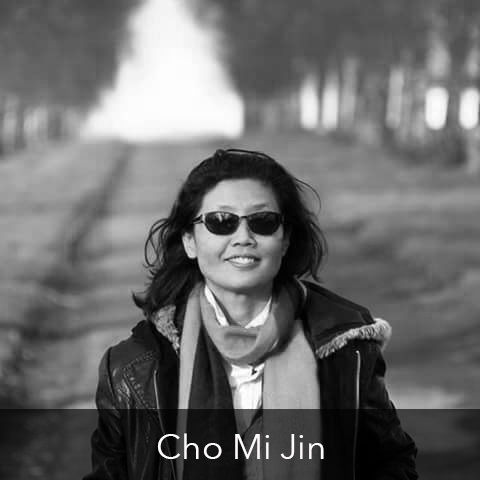 CHO Mi Jin born 1968 near Nonsan, South Korea. She grew up in a small village in a natural environment which serves as a grand inspiration for her life. At the age of 10 years, the family ensemble moved to Seoul. In 1987, she started a professional career but decided to continue her studies in literature at the Myongji University in Seoul. In 2000, after obtaining her undergraduate degree, she went abroad to Sydney to study English in a language school. There, she encountered her current French husband with whom she has 2 children, Namou and Oudjou. In parallel, she writes articles for the journal Eurocorée (Euro Korea). She has received an undergraduate degree in French literature at the Paris 8 University and works for the Korean Journal, Paris Han Weekly since 2013. 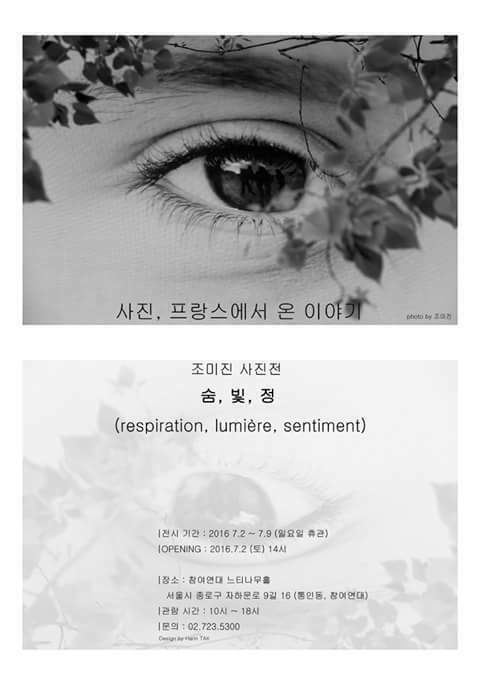 In 2016, she has published her first book “From France, I see Korea” and has organized her first photo exposition in Seoul. Passioned by travel, writing and photography, she wants to traverse the world in search of new inspirations. 1968년 9월 2일 한국 논산시의 한 작은 마을에서 출생. 2001과 2003년 나무와 우주 출생. 2016년 6월 첫 책 ‘프랑스에서 한국을 바라보다’출간하며 첫 개인전을 서울에서 개최. 여행을 좋아하며 사진을 찍고 글을 쓰며 세상을 사랑하며 살고 있다.